Henri Fayol is one of the most important management theorists of the twentieth century. 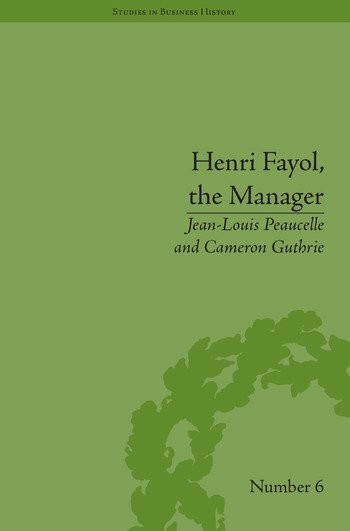 Guthrie and Peaucelle present a study of Fayol's management, comparing the theories set out in his book with his hands-on experience and practice. The first English translation of the third part of Industrial and General Management appears as an Appendix.